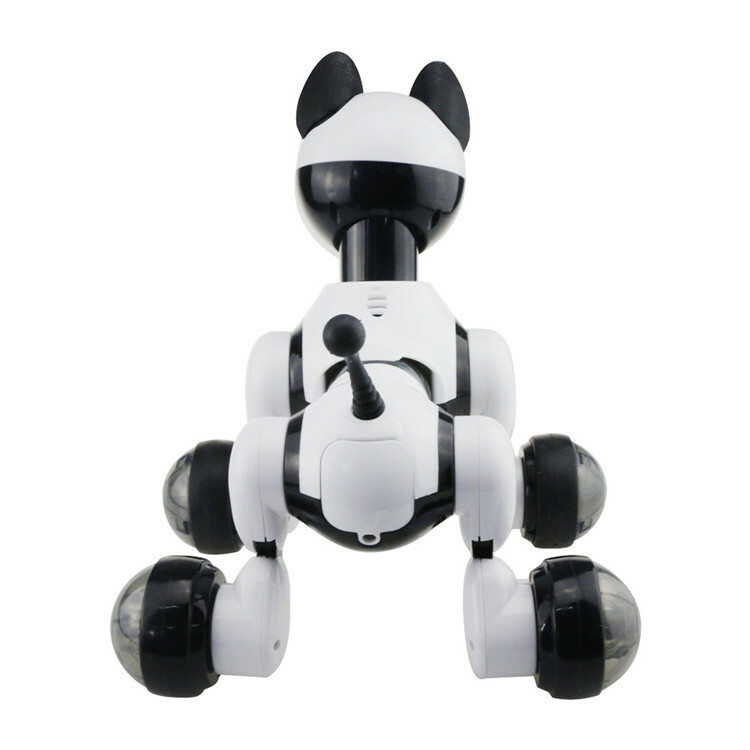 2.Youdi is a robot and He is Super Smart. He can understand your voice and take action right away. He is your very own awesome cute Youdi! He is super friendly, sporty, outgoing and very loyal to you - the owner! 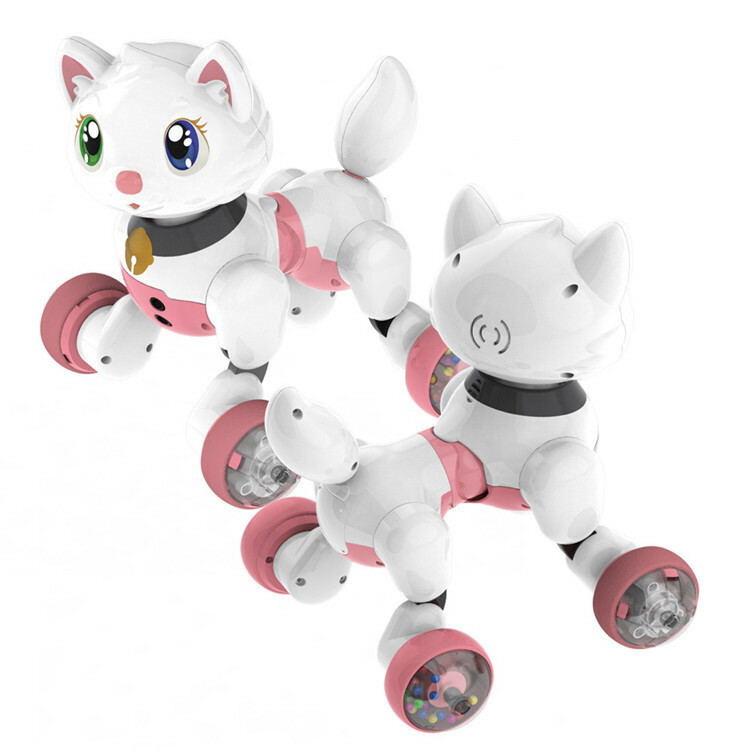 3.I’s your real best friend who can talk, sing, dance, sleep, laugh, bark with the Follow Me Change Mode and scoot around. Don\'t wait and adopt me now and I will become your best friend. For 3+ boys, girls, students, teenagers and even adults! 4. 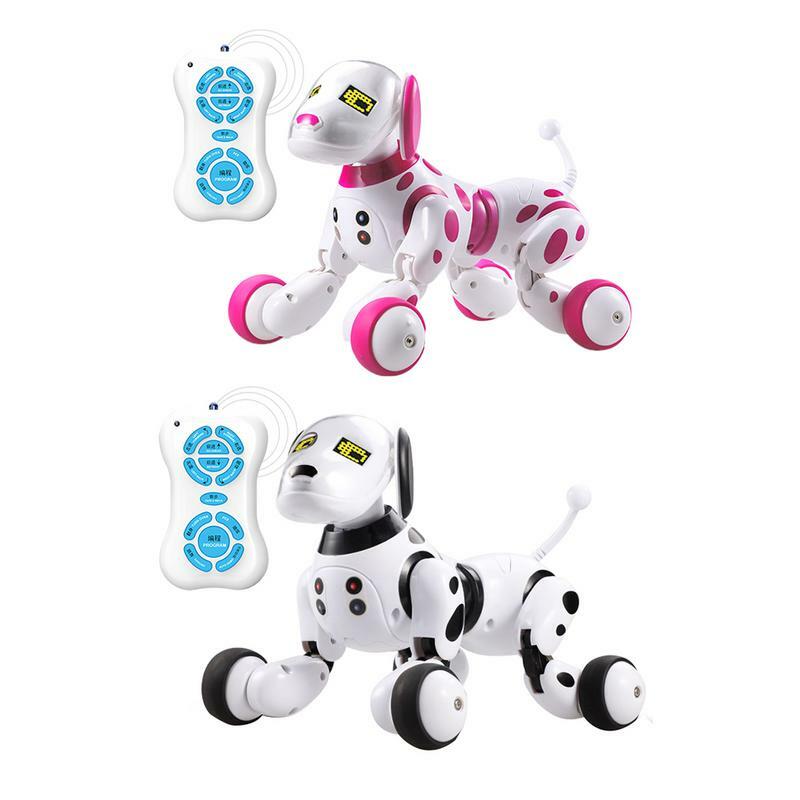 Youdi interactive LED eyes can light up and change to multiple colors to present his different emotions (happy, sad, needing your kiss and love, cuteness and much more). 1. 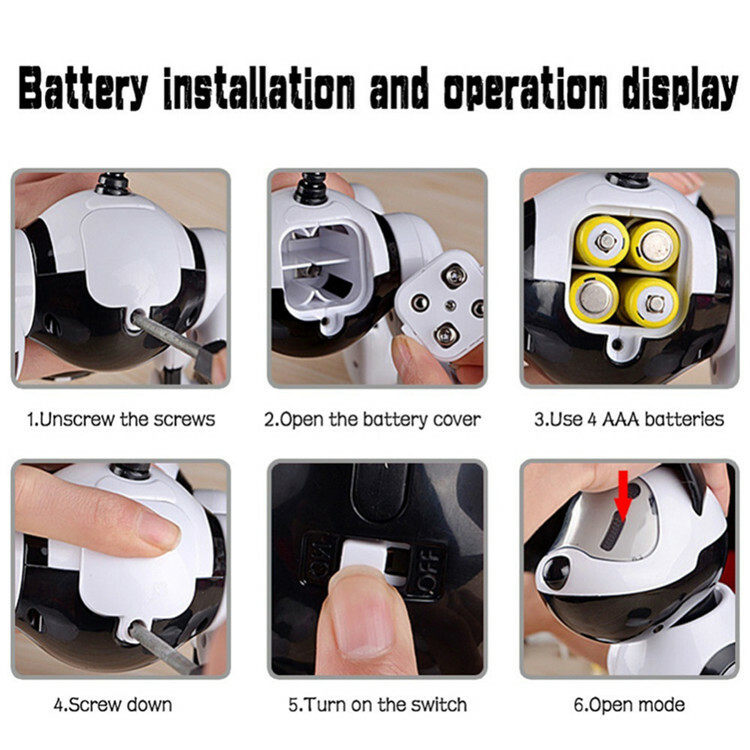 Insert 4 AA batteries with correct polarity.Turn the switch on Youdi\'s chest to the ON position. 2. 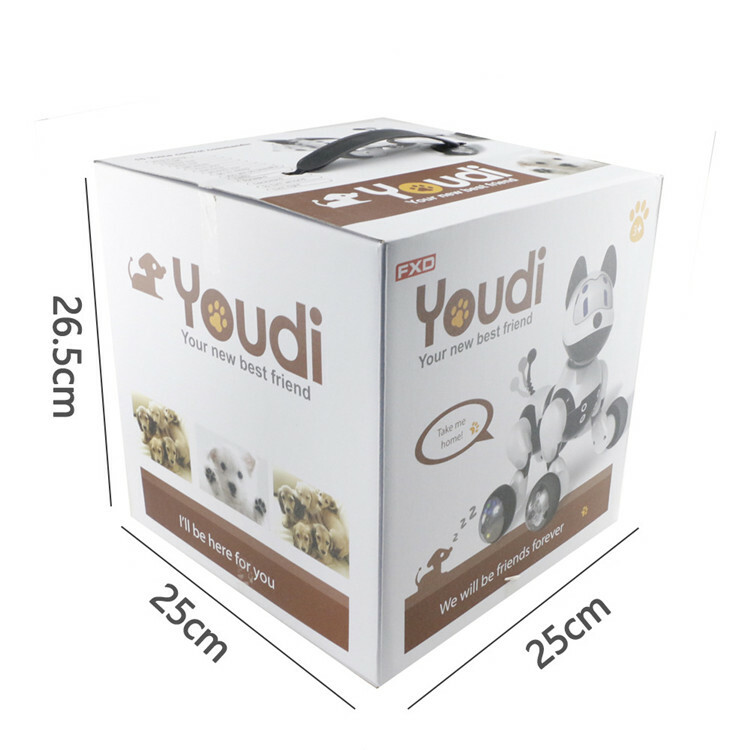 Press down on Youdi\'s head and he will start to move around, bark, sing, dance and act like a playful puppy. 3. 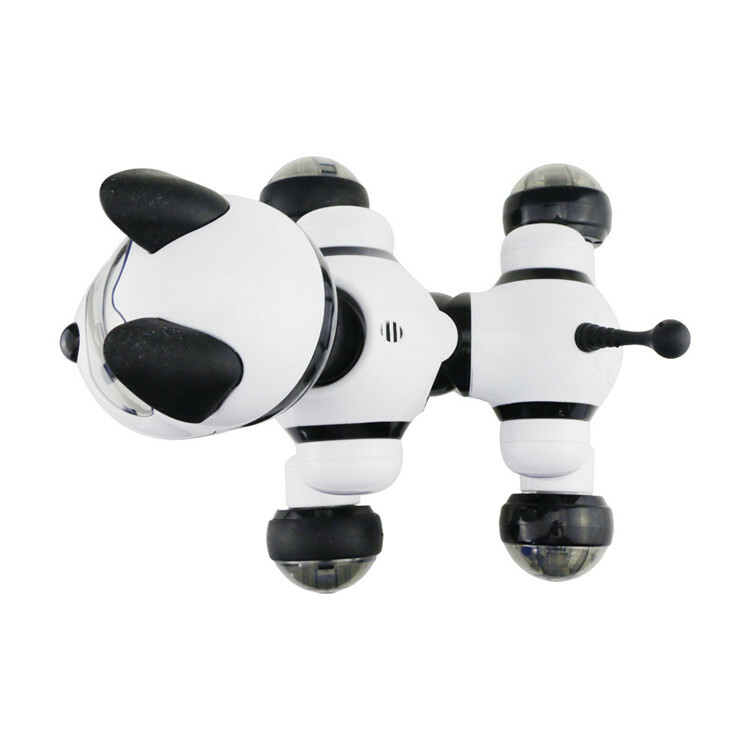 If you press down on Youdi\'s head while he is playing, he will start listening to your voice commands. He will understand what you say. 4. 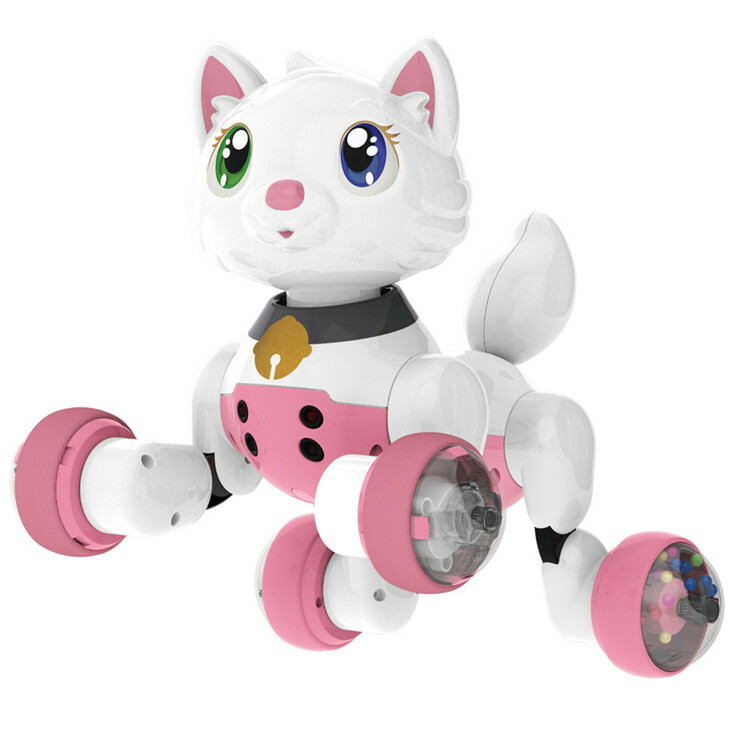 You can ask Youdi to sing, dance, follow you on a walk and so on. 5. 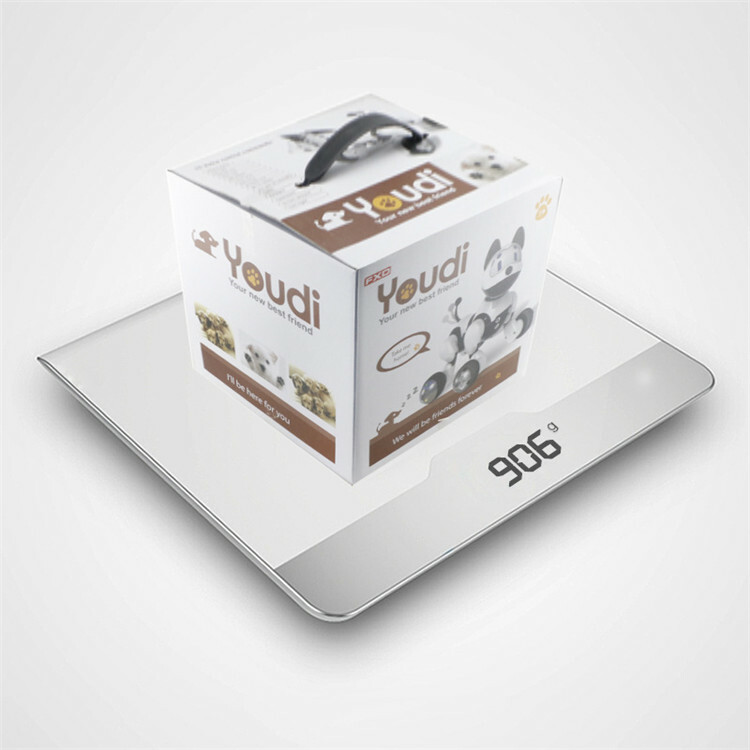 Your new best friend - Youdi. 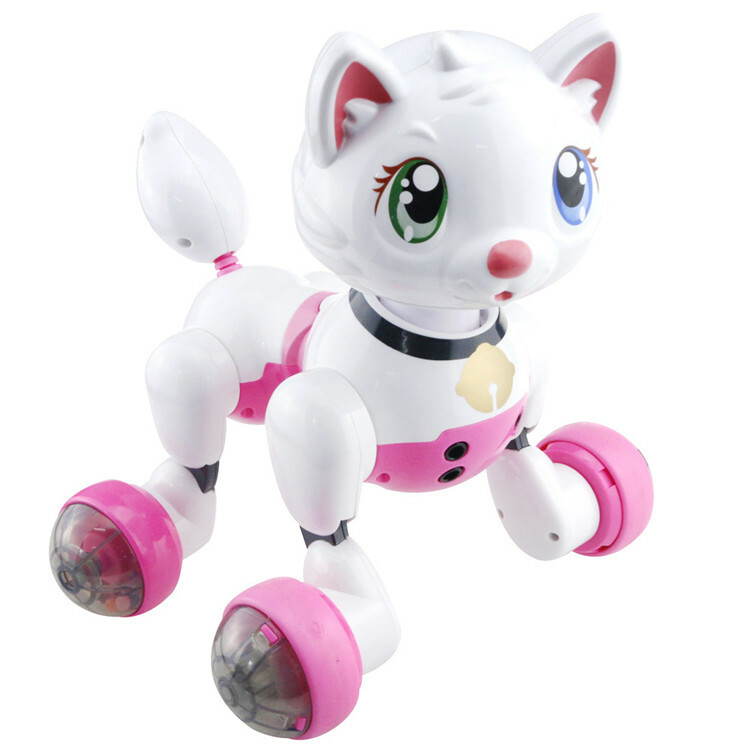 1.This toy is intended for indoor use only. 2.Make sure the battery’s polarity is correct. 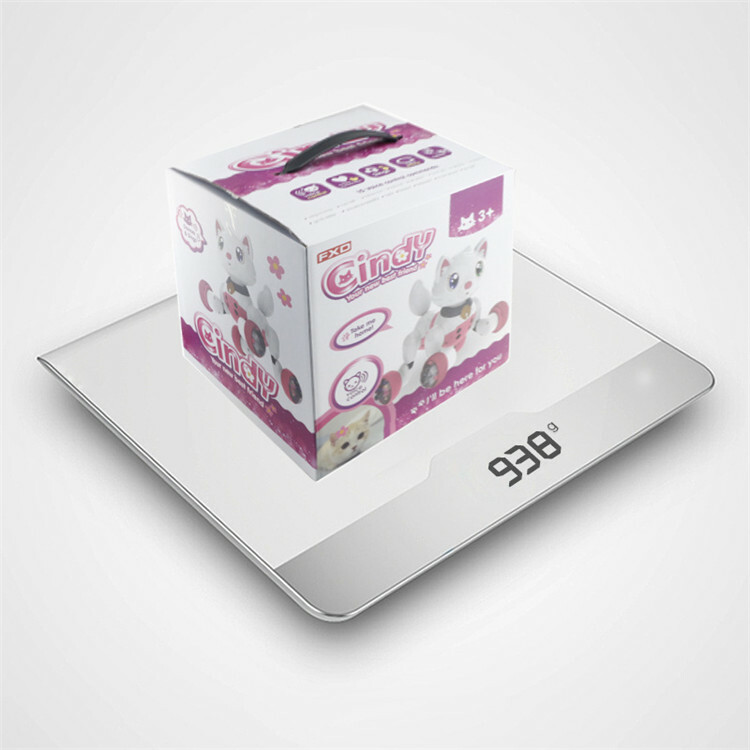 Use only the Alkaline or Rechargeable battery. (Not Included). 3.Keep Youdi away from the fire or water. 4.Do not let children sit or stand on Youdi. 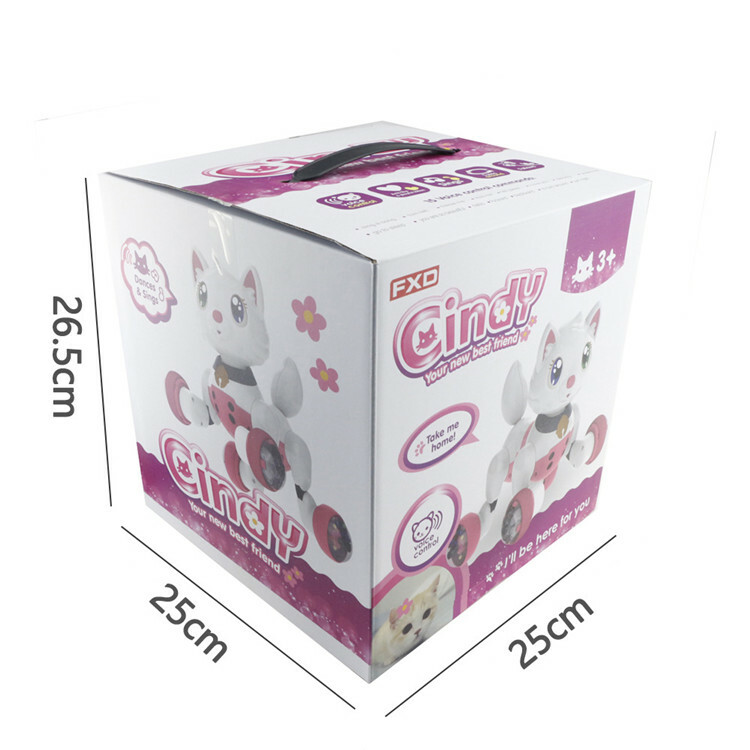 5.This toy is not suitable for children under the age of 3.